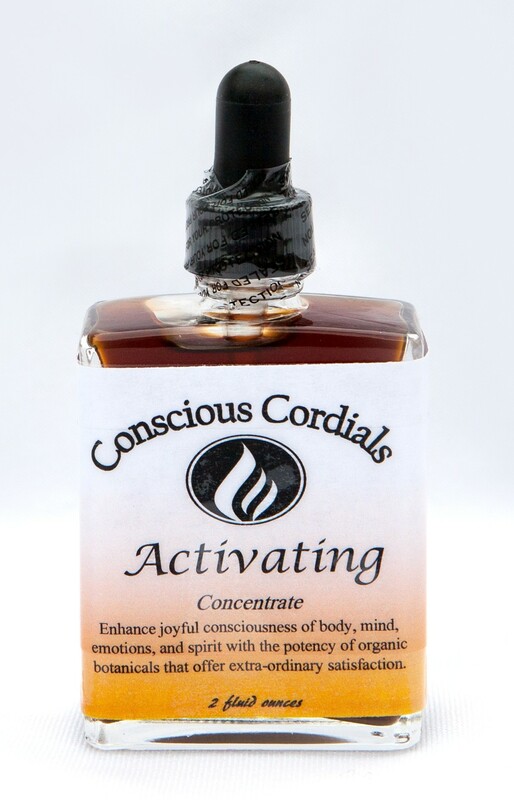 Conscious Cordials are sacred medicinal botanicals that support the integration of self-awareness, higher consciousness, and physical being. The lovingly handcrafted formulas assist in embodying layers of mystic consciousness into reality through aligning elemental and energetic frequencies. They are the gateway to experiencing states of expanded consciousness and awakening. • Conscious Cordials make a great addition to yoga, energy, journey, massage, or movement work as an enhancer to existing benefits.